Babar is a Canadian/French/Japanese animated television series produced in Quebec, Canada by Nelvana Limited and The Clifford Ross Company. 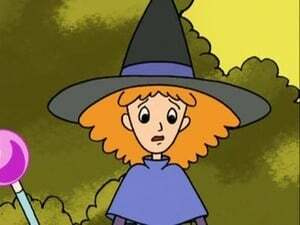 It premiered in 1989 on CBC and HBO, subsequently was rerun on HBO Family and Qubo. 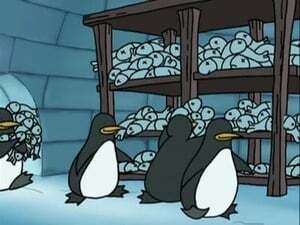 The series is based on Jean de Brunhoff's original Babar books, and was Nelvana's first international co-production. 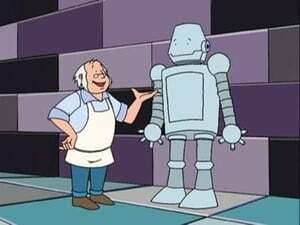 The series' 78 episodes have been broadcast in 30 languages in over 150 countries. 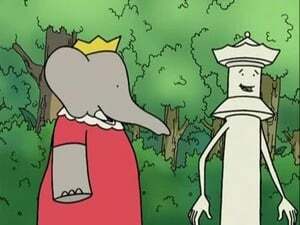 Episodes of Babar currently air on Ion Television and Qubo. 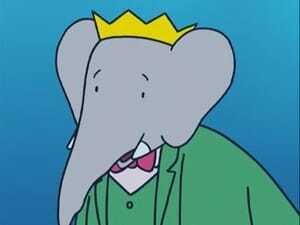 While the French author Laurent de Brunhoff pronounces the name Babar as "BUH-bar", the TV series in its first five seasons pronounces the name as "BAB-bar". 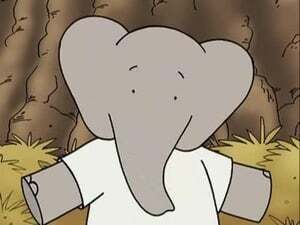 In 2010, a computer-animated sequel series spin-off of Babar titled Babar and the Adventures of Badou was launched. 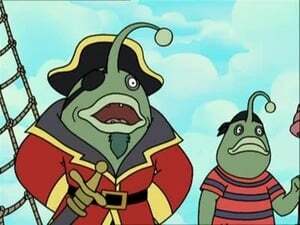 The new series focuses on a majority of new characters. Babar and the family prepare to embark on a journey to find the ""Land of Happiness."" Babar, Celeste, Zephir and the children arrive at their first destination only to find that everything on the island is somewhat ""different."" Babar's balloon lands him and the others in a world filled with amusing games and fun. The children are jovial when they learn that their balloon landed in a town filled with toys. The family lands in the beautiful Land of Ice. Unfortunately, things aren't always what they seem. 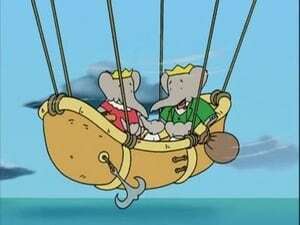 Babar and his family get caught in a terrible storm and get shipwrecked. Babar and his family run into some trouble when they meet a witch,. named Lulu. 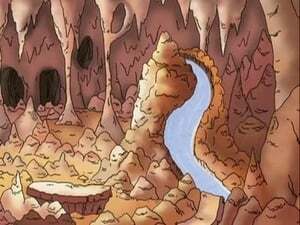 Babar, Celeste, Zephir and the children, come across a spring filled with mysterious water. The family find themselves stuck in an underground city where they are faced with a serious problem. The balloon lands on an island in the middle of nowhere, but they must help their new friend from doing something that will change her fate. Babar and his family land in a treat-filled town with a problem. 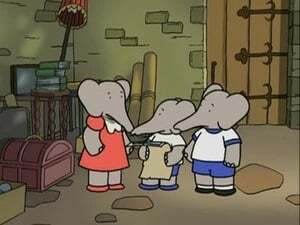 Babar's family participate in a treasure hunt. Once Babar and his family journey through this final land they should be able to reach the fabled Land of Happiness. This of course, is easier said than done!